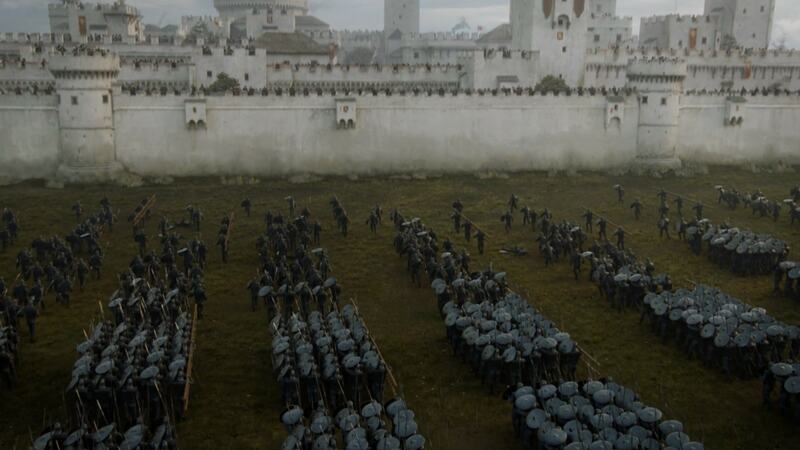 This post will be covering events from the first three seasons of HBO’s excellent Game of Thrones. 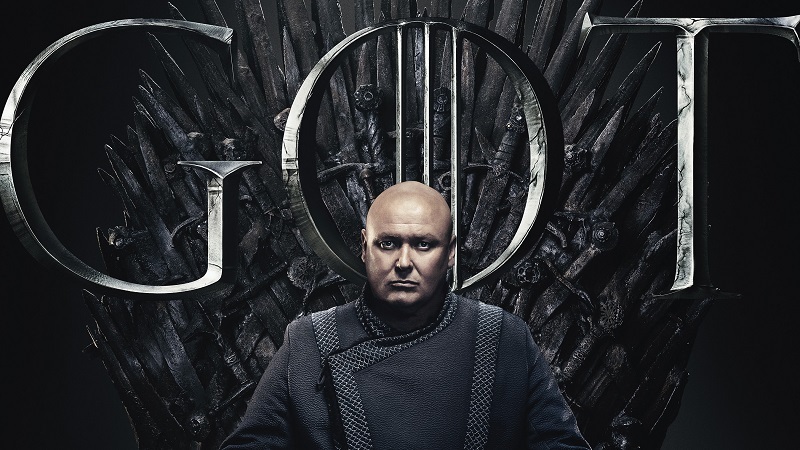 If you’re not caught up on the show, I recommend you skip this post, unless you don’t mind spoilers. 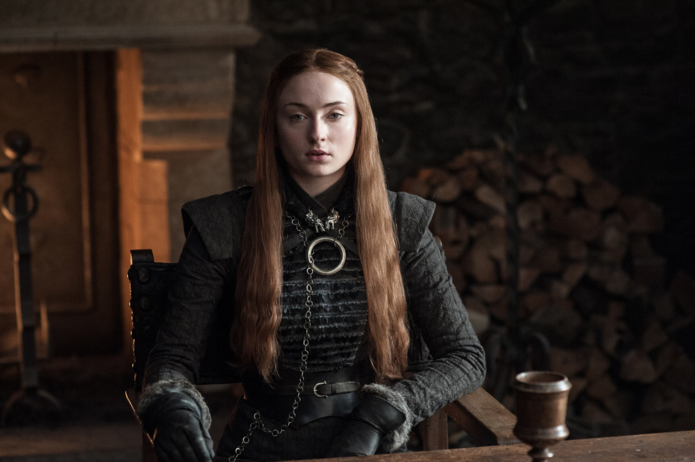 There are tons of characters with shades of gray in Game of Thrones. Some we like, some we hate, some we love to hate. Dad’s Totally Going to be Impressed With Me. Sharp Dressed Man! Theon Greyjoy is one of those characters who generates diverse reactions. I know people who are sympathetic to him, who downright hate him, who are fascinated by his journey, or who find his journey so awful that they hope he dies. The sooner the better, they would say. 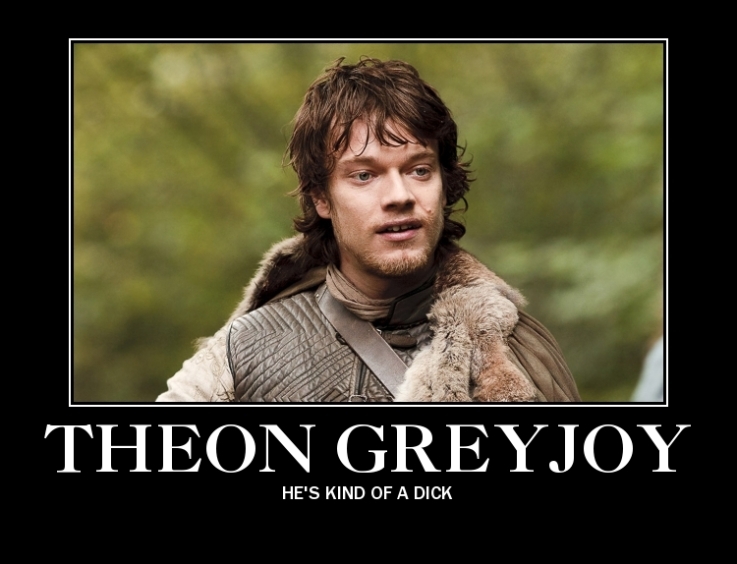 In Defense of Theon Greyjoy. WHAT? 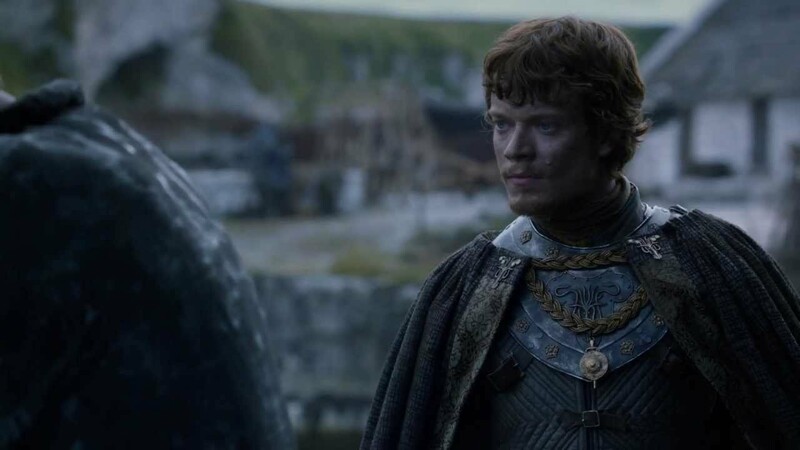 I’m more interested in discussing HBO’s Game of Thrones showrunners’ decisions in regards to Theon Greyjoy’s storyline, as presented in Season Three of the show. His torture, and the cagey and dodgy manipulations of keeping his captor’s identity secret have been somewhat controversial. And I have some opinions on that.